I'm Gota7, I love tech. I'm a retired SM64, SM64ds, and Cave Story modder, but may come back to it. I'm modding things like the WiiU now. I never finished the ds mod, but I did release the other mod. I would tell you what it is but I forgot. Currently I'm working on some RPG stuff. If you need help with anything or have a question, please ask me, as I know a lot about modding, and am usually pretty active. If I sound rude or anything, don't take it personally as I can be bad with wording. Nella carne io sono uno, ma nello spirito, che sono e per sempre saranno sette. I would change your post format, it is hard to read the text. Can you please post the Miiyamoto thread? I don't make them anymore, sorry. This theme is just like the last two, except it's red. Enjoy. YOU MAKE GOOD LEVEL NOW!!! Since I don't want to lose all these layouts, I'll make a public folder for the layouts in my drive. If any links are down in the next hour, I'll fix it. @Abood, I will start your post layout now. Finished! If anything looks bad, tell me. Sure, I can, but please be specific. I'm not the best designer in the world, and I'd like to know what images to use, how to position things, colors, etc. 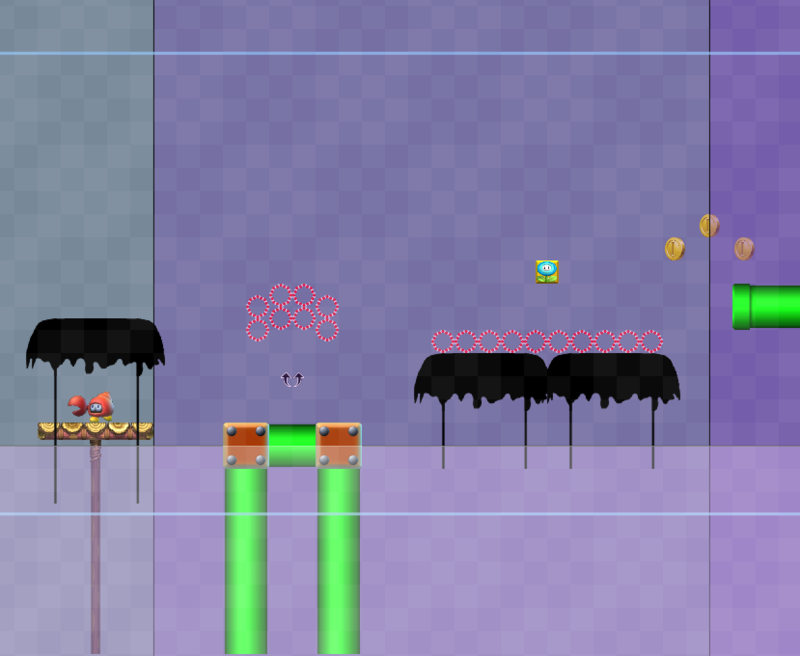 Since I'm bored, I'll make custom layouts for people. Please be suppperr specific though. If you need an example of my work, look at my layouts in this thread. Next, we need to add the correct classes. The tilde will be used in place of your user , please make sure you get this correct for each class or it will screw up other people's layouts when they post in the same thread and page. .mainbar~ - Controls the background and general elements of the post. .sidebar~ - Controls the sidebar of your posts. 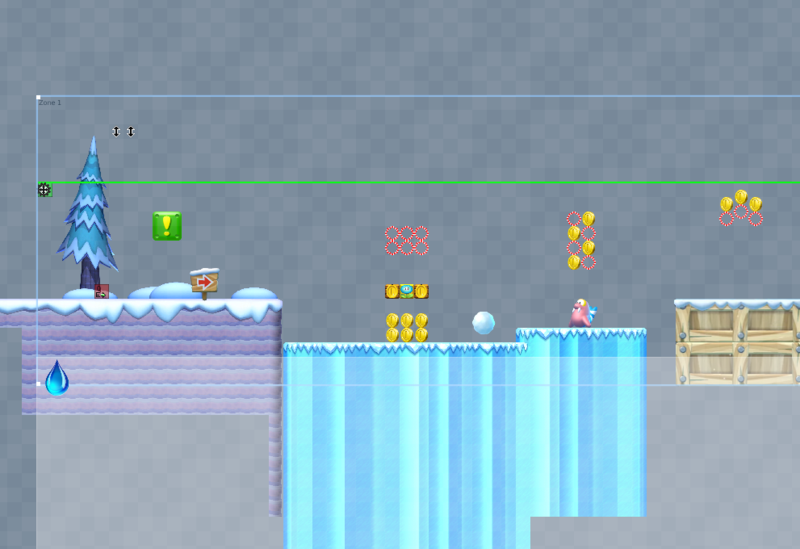 .topbar~_1 - Controls the left side where your username is displayed on the top bar. .topbar~_2 - Controls the right side where the 'Link' 'Quote' and post date etc. are listed on the top bar. Additions to .mainbar~, these can be placed by writing '.mainbar~ .newclass' in your post layout. .quoteheader - Controls the 'Posted by' on the quote header. .quotecontent - Controls the actual quote's contents. div.codeblock - Controls code BBCode tag blocks. .spoilerbutton - Controls the spoiler tag button. .spoiled - Controls the content inside a spoiler. Another thing you can do is add a Post Box with a DIV, you can do this by making a class of whatever name you want, setting a custom margin and padding, and then setting up the rest of it yourself. Remember to add after the style tag your div class, and close it in the footer. Here's an example code to help you out, it is the same as the code on my layout. Make sure to disable signature separator and then set 'Apply layout to entire post box'. * Make sure your layout is readable on all themes. This is usually done by manually forcing a colour. * Don't use GIFs in your background. * Keep signature at around 200px or smaller in height. * Feel free to customise it to the max! * Check your layout is fully compatible with Google Chrome and Mozilla Firefox, since these are the most-conforming to web standards. * Don't use fixed backgrounds as they lag the page on some browsers such as Safari and look odd on mobile devices. Thanks for the tutorial! 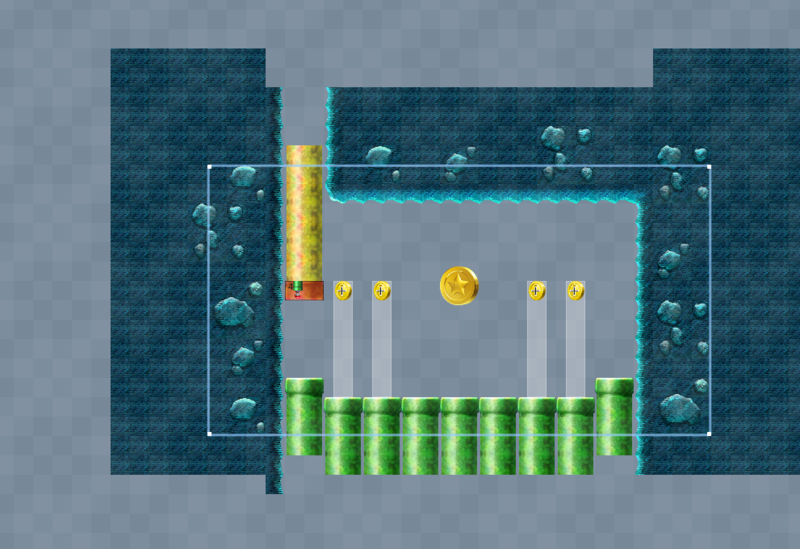 It helped me make a much better layout! Posted on 06-26-17, 10:04 pm in How to make a post layout! Super Mario 64 Shining Stars by Pieordie1. 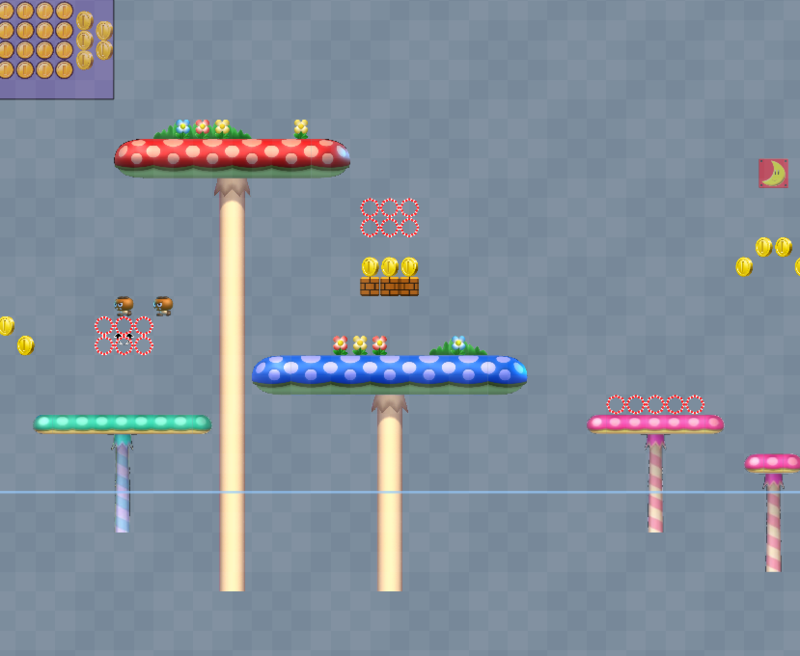 Even tried porting it to DS at some point. Posted on 05-21-17, 03:09 pm in What is your favourite ROM hack? Introducing Miyamoto! 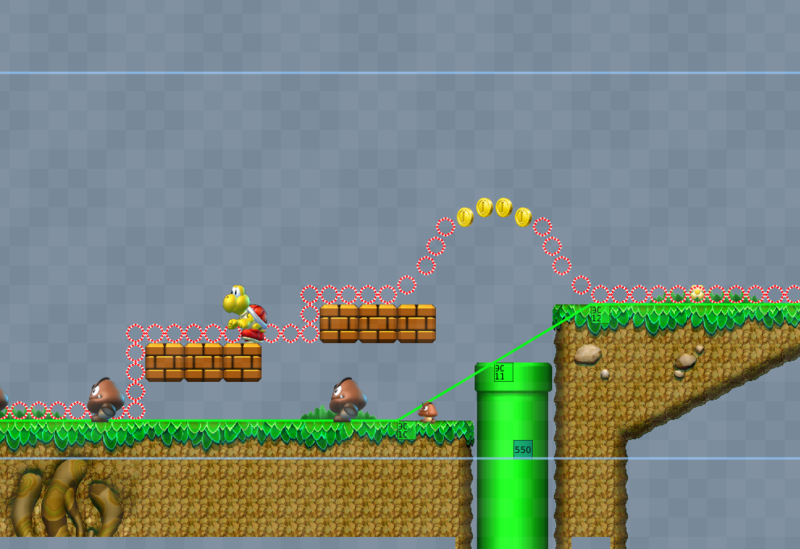 A level editor for NSMBU. 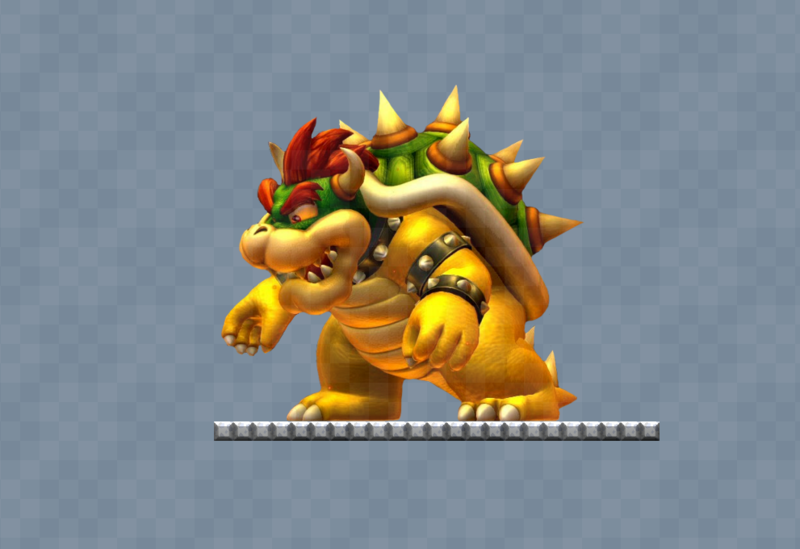 It is centered around new features, friendly sprite images, and Japanese stereotypes. Miyamoto! 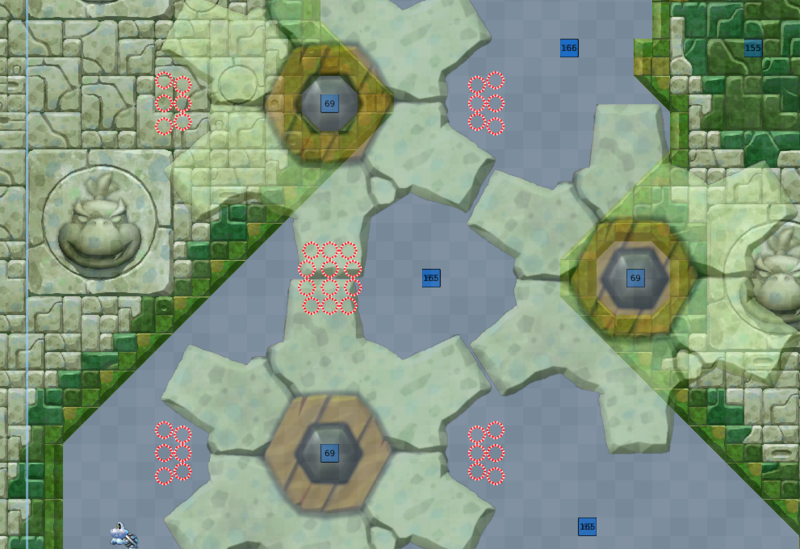 can also edit tilesets, and change Backgrounds! It can also decompress and compress/save SZS! 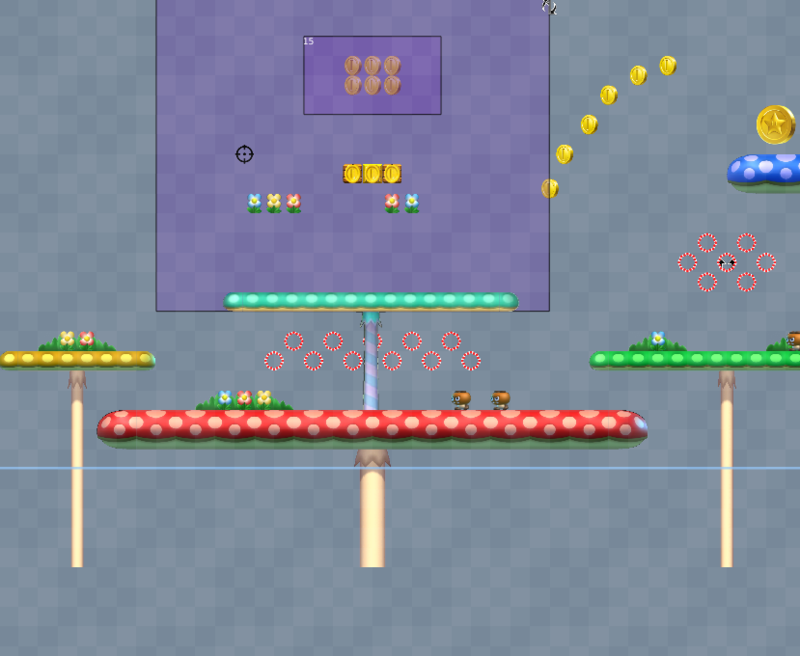 We're adding tons of sprite images, features, plus spritedata we come across to make it all work how it should in game. * And others who worked on the original Reggie Next/made hacking the Wii U possible. For Noobs: I made a crappy tutorial. Enjoy. Page rendered in 0.190 seconds (with 1.707 MB of RAM).